Pre-Order your 2019 Home jersey now! 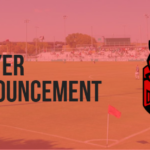 Since our inception 6 short months ago, our ownership team has been committed to providing a professionally run organization that is a unique reflection of the individuality of Denton as a community. 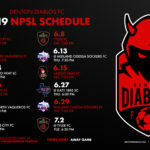 Today we’re proud and excited to take the next step in that process with the release of our 2019 Denton Diablos Home Jersey. Designed and produced by Puma, the Red and Black horizontal hoops pattern is sure to strike fear into the hearts of our opponents. 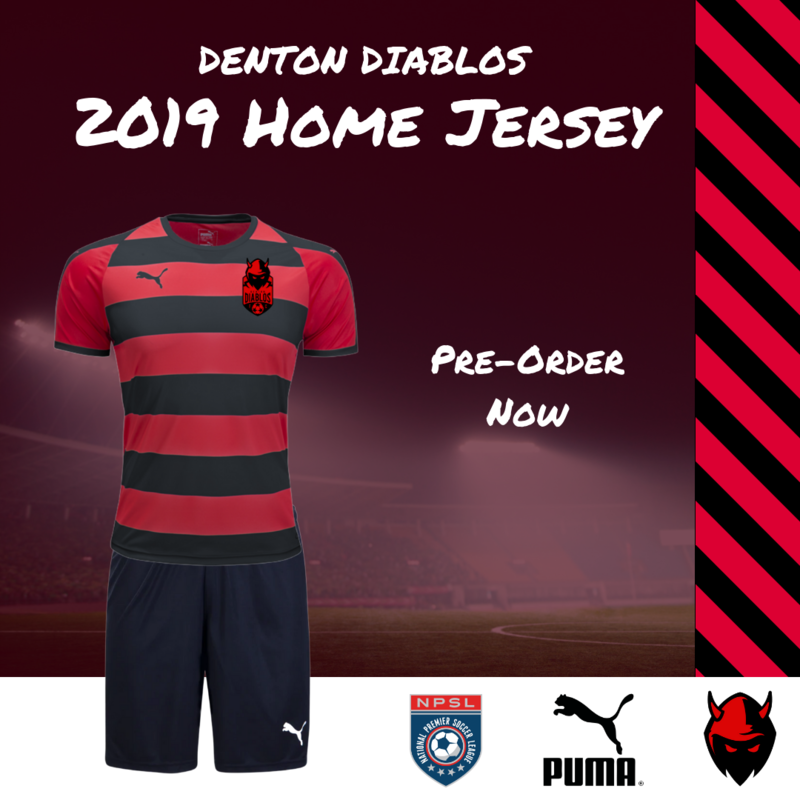 To pre-order your 2019 Diablos Home jersey, CLICK HERE.